Liberation Day – an alternative way to celebrate? 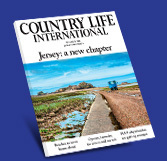 Any new things to do in Jersey? HELP ME!